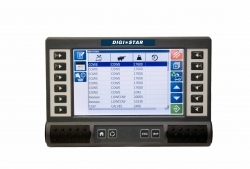 By keeping your TMR Tracker Help Desk current, you receive all of the latest software updates, unlimited telephone support from Digi-Star software specialists and your farm feed records backed up on Digi-Star's cloud. Once you have purchased your renewal, you will receive two emails. The first email is a confirmation of your order and the second email will include the new license file and updating instructions. 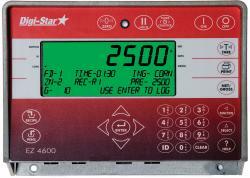 If you are able, please include your TMR Tracker serial number in the notes section of the check out process. To access your serial number, go to the "Help" tab of TMR Tracker and click on Registration – your serial number will be visible there. 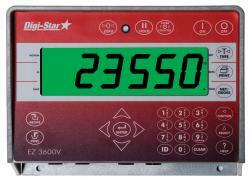 This number is not required to update your Help Desk, but is helpful for Digi-Star tracking.